2013 Black Friday sales dipped for the first time in seven years, according to the National Retail Federation. US consumers spent around $1.7 billion less over the holiday weekend, with the average shopper spending $407.02 from Thursday to Sunday. In total, the National Retail Federation estimates that US shoppers spent around $57.4 billion this year, down 2.7% from $59.1 billion last year. 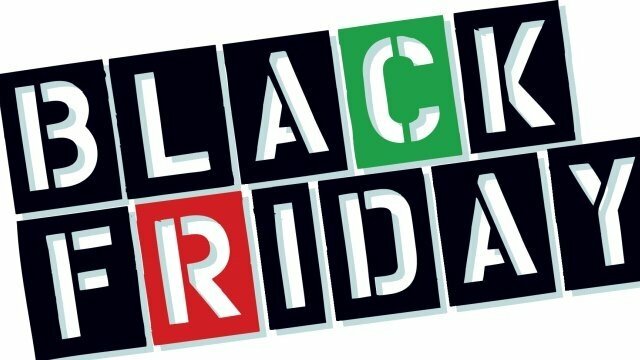 According to market research firm ShopperTrack, Black Friday foot traffic was down 11% and sales slumped by 13%. According to Borderfree, retailers can expect a “second peak” on Cyber Monday.